At APS Joinery, we produce all our windows and doors in-house and made-to-order, ensuring that we can make it to any size that you require, without charging extra for the customisation process. APS Joinery is a family owned business with over 25 years’ experience. We’re the experts when it comes to manufacturing timber windows & doors custom-made to suit both modern and period designs. Our expertise means we can produce any type of timber window or door in accordance with your needs. 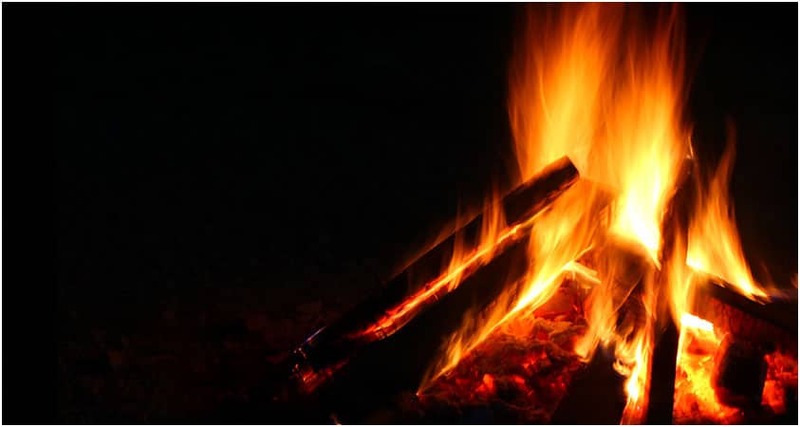 If you have additional concerns because you live in a bushfire-prone area, we’re happy to talk to you further about what you need for peace of mind and the safety of your family. 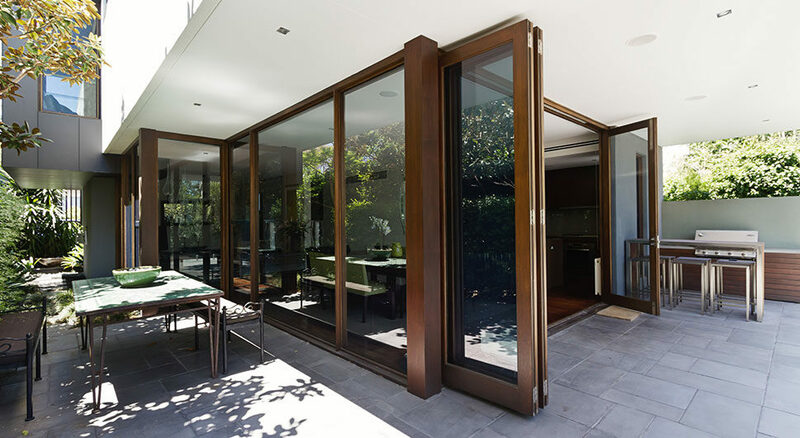 As one of the leading timber window manufacturers in Melbourne residents across the city can beautify their homes with ease thanks to our modern, stylish, and resilient installation. We strive to provide quality products no matter how big or small the job is, have great attention to detail, and provide incredible, personalised customer service, all at a price you can afford. Our custom-made windows and doors allow you great flexibility, as they are available for both modern architectural or heritage styles, across both new builds and renovation projects. APS Joinery have the expertise to match new windows and doors with the existing infrastructure, blending the original and new features for a seamless and authentic look. Wood is long-lasting, adaptable and visually stunning. Additionally, it is also recyclable, non-toxic, environmentally friendly and is a fully sustainable solution. At APS Joinery, we primarily use Victorian Ash (KDHW) or Western Red Cedar for frame materials with Merbau sills, as this combination is both durable and beautiful. However, if our customers require other timber species, we are happy to source these as well. We provide numerous glazing options for our customers, including double glazing, coloured, obscured glass, low E glass and laminated glass, with the latter being particularly great for sound reduction. APS Joinery adheres to industry standards stringently, and strive to be the best. We are a member of The Window and Door Industry Council Inc (WADIC), which is a service organisation for timber window and door manufacturers. Members of WADIC specialise in intelligently designed and practical window and door systems and treat their job as an art, not simply as assembling windows. They also refuse to serve no less than the best products and service to their customers. WADIC actively participates in the development of Australian Standards and other regulatory reform processes so that WADIC members are up-to-date with all compliance standards. This means that customers can rely on APS Joinery to be the best in the business. To speak to our skilled and passionate timber window and door manufacturers Melbourne residents can give us a call on 03 9729 1212 for custom-made windows that match your home.